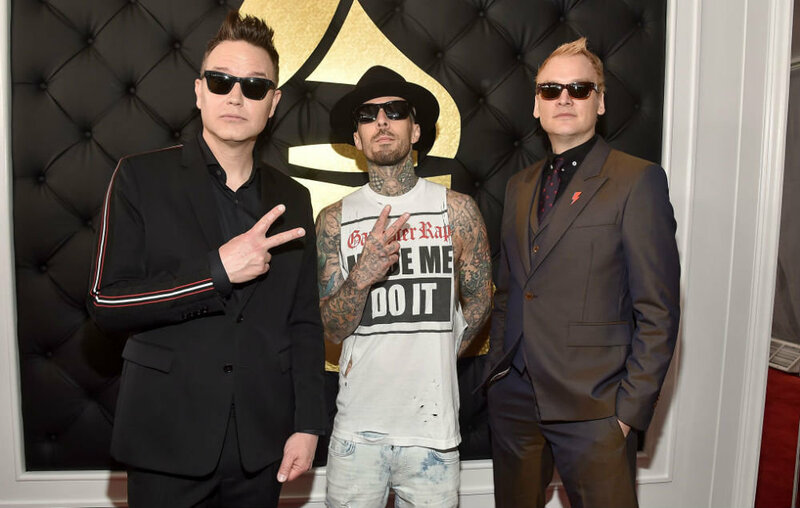 Blink-182 will no longer perform a planned concert series with Linkin Park following the death of Chester Bennington. The American rock bands had teamed up for a two-date Welcome to Blinkin Park mini-tour, with a show scheduled on 28 July (17) at Flushing, New York’s Citi Field and another performance taking place on 30 July (17) at Hershey Park in Pennsylvania. But the shows will not be going ahead in light of Chester’s tragic passing on Thursday (20Jul17) – Blink-182 musicians issued a statement early Saturday (22Jul17) morning confirming the dates have been cancelled. “Blink-182 is wrecked by the loss of our friend and amazing musician Chester Bennington,” the statement read. “We could never imagine playing Blinkin Park without his incredible talent and voice. It just would not be possible. 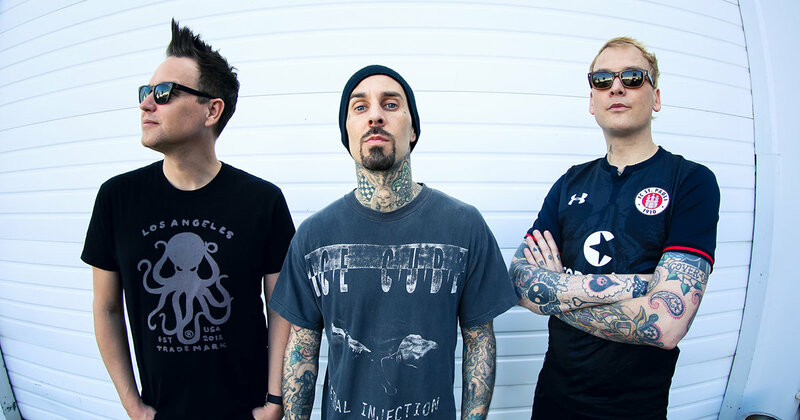 On Twitter, Blink-182 drummer Travis Barker paid a personal tribute to Bennington, writing he is “absolutely heartbroken” over his friend’s suicide. On Friday (21Jul17), Linkin Park revealed their upcoming One More Light World Tour dates have also been cancelled. The band performed what was to be their last show with their frontman Chester on 6 July (17) in Birmingham, England. The musicians were due to return to the road for the next leg of the tour in Mansfield, Massachusetts next week (beg24Jul17). Los Angeles coroners confirmed on Friday that Chester committed suicide by hanging. The late star, who struggled with drink and drug addiction in the past, leaves behind his wife Talinda Ann Bentley and six kids.